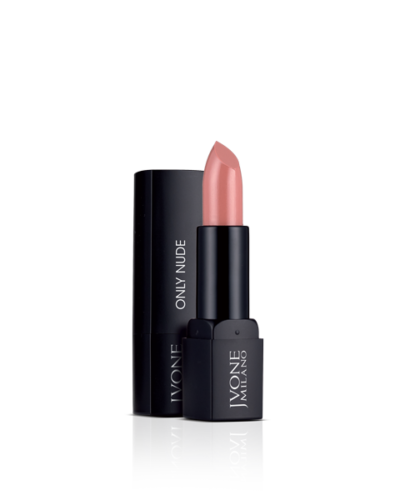 One Lipstick is an exclusive, creamy and full-bodied lip colour available in 10 bright and high-shine shades. 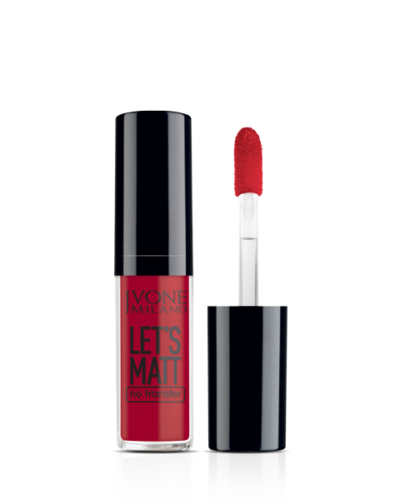 It boasts a velvety texture and a nourishing, ultra-silky formula that glides on easily for an exceedingly comfortable finish. 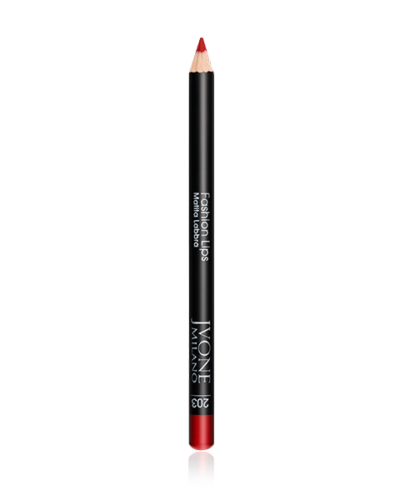 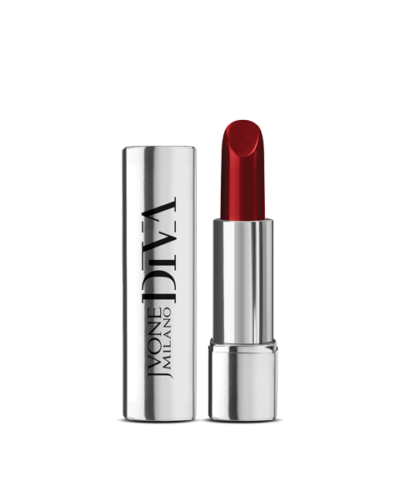 It covers the lips with a soft and even layer, thanks to the texture saturated with colour and a perfect hold. 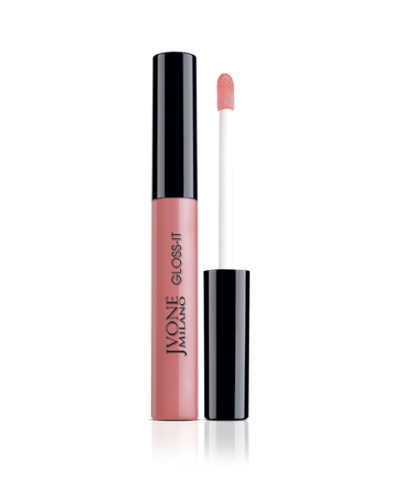 The pigments of the Jvone Milano lipstick are extremely enveloping and intense, for an even colour release and lip make-up that enhances the act of application. 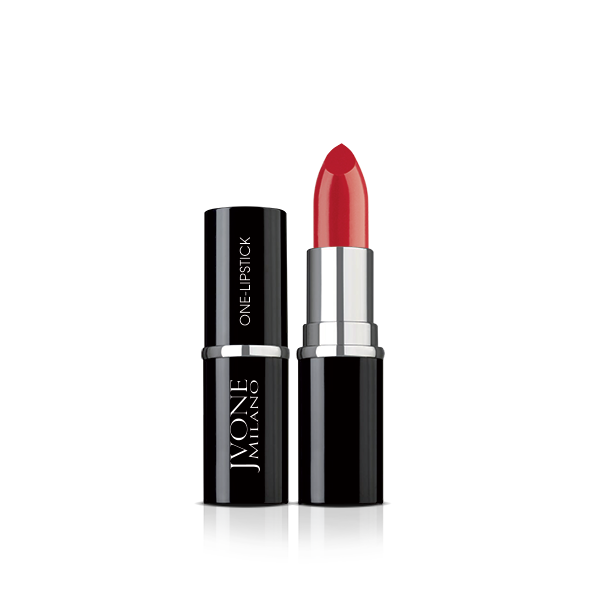 Apply One Lipstick directly to the lips, starting from the centre and moving towards the corners of the mouth.